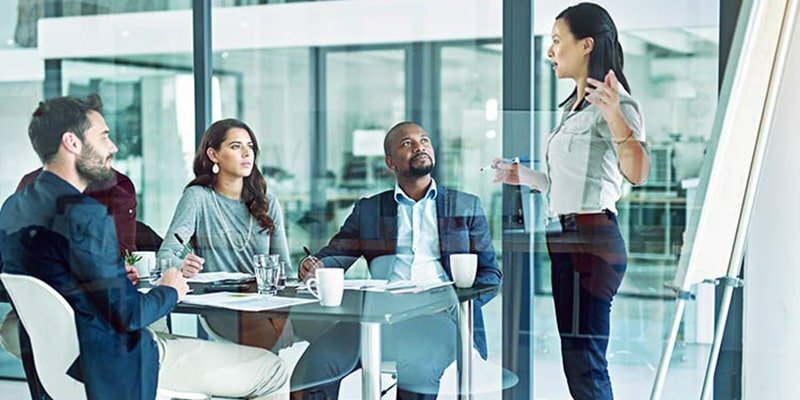 In a world that is rapidly changing as each day passes, your organization needs soft skills to withstand the advancements in technologies that are revolutionizing the workplace. With these technological advancements comes a workforce that feels displaced and unprepared for said advancements; they worry these new trends may render their position obsolete. This leads to a workplace that is filled with anxiety and confusion, which leads to productivity declining as a result. This cannot occur, especially when a decline in productivity leads to money being lost in the process. 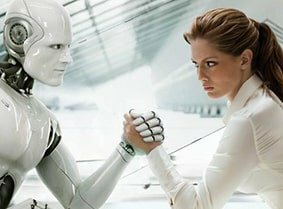 With artificial intelligence and advanced robotics, comes an uncertain future. To tackle these uncertainties, your organization must improve its skills. Every individual within your organization must improve their soft skills and develop new ones to meet the future head-on. This means you must look beyond sales and marketing skills. Instead, you should explore the complementary skills that help these core skills become stronger. When you do this, your organization is poised to succeed in the future. Whether you are looking to start a company in Singapore or grow an existing one, we have provided five reasons for why you must develop your workforce’s soft skills to ensure your business’s survival in a technology-driven world. Technology has no bias as to the type of jobs it disrupts. We are finding that disruptive technologies are threatening individuals within careers many would consider “good” jobs to have. For example, fintech has disrupted the banking and financial industries. This is as consumers prefer options that are not as stringent and give them more control. This disruption has displaced many experienced and highly qualified individual; this is due to the fact that the financial sector was caught off guard by the consumers’ desire for a change. Therefore, these individuals are seeking new careers because they were not prepared to operate in the future. But this does not necessarily mean that artificial intelligence completely wipes out the jobs available. Human expertise is still relevant since machines are not able to comprehend on a human level. Therefore, transitioning experts to new roles where they can focus on their knowledge while providing a human touch, can lead to harmonious workplaces. Their work can complement machines by combining digital skills with soft skills such as collaboration, communication, and problem-solving. It is all about thinking with solutions in mind, instead of possessing a pessimistic mindset. 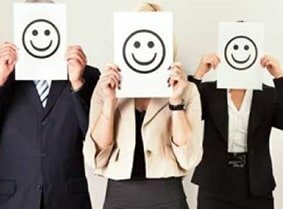 Many organizations have begun to recognize that soft skills are desperately needed by their employees for long-term success in a fast-moving, complex future. The soft skills with the highest demand include the following: self-management, problem-solving, and critical thinking. These are exceeding the supply of potential candidates available. This is especially concerning considering the fact that these skills are critical for any individual who wants a great job in the changing workplace. If an individual cannot communicate effectively or perform a job without needing minimal guidance, they will not find much success in the changing world. Organizations must begin partnering with higher education institutions to prepare students to think and operate on a more critical level. Students take time to develop these skill sets once they are employed. However, they are expected to utilize them efficiently on a daily basis. This can lead to a significant setback for a business’s performance as a result. If the incoming workforce does not know how to interact with people to produce successful outcomes, they provide no value as an employee. In a world that is being dominated by digital transformations, your business must innovate if your desire is to seize new opportunities and operate more efficiently. 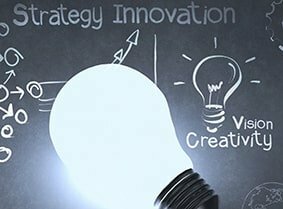 Innovation means being able to use the resources available to create a successful result exponentially greater than your starting position. This is what Bill Gates accomplished when he built Microsoft from his garage, which made him one of the richest men in the world. Therefore, your team needs the skills and resources that enable them to think and operate like an entrepreneur. Entrepreneurs are known for being resourceful, adaptable, and persistent. This is because they possess soft skills such as complex problem-solving, critical thinking, and creativity. Your team must be able to think with a focused mindset. They should find the steps that produce results instead of needing to be led to the solutions. The entrepreneurial mindset forces your team to operate as intrapreneurs, rather than employees who are nothing more than a cog in the system. The new workplace makes such deficiencies hard to be covered. When employees leave their place of employment, it is typically due to frustrations about the lack of professional development and training. If your employees feel like they cannot advance, they will no longer be committed to their position. And the cost of replacing employees is significantly high, anywhere from 50% to 250% of their annual salary. That is a hard expense to incur on a consistent basis, which can be completely avoided. By 2030, 63% of all jobs will be soft skill intensive, which means soft skill training cannot be avoided. Providing soft skill training helps your employees perform their roles more effectively, while also keeping them engaged and retained on a long-term basis. You need this to occur if your goal is to perform at the same level, if not exceed, your competitors. Although it may be cost-effective to allow artificial intelligence to perform the bulk of tasks for your organization, your customers will still expect human interaction to occur. Think about how many customers are frustrated by businesses that use automated responders, which always seem to make mistakes because it is unable to recognize certain requests. Therefore, the human touch is still more valuable. It allows your business to build meaningful relationships with your customer base. That can lead to more market share being acquired by your organization. When you are looking for a competitive advantage, human interaction can be that tactic that sets you apart from the rest. Automated services are becoming more commonplace. However, you need to be among the small percentage that holds out from following the trend. 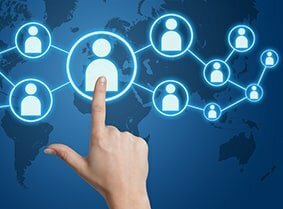 Customers still prefer humans for customer service purposes, rather than having to deal with the digital interface. If you want to drive engagement, innovation, and productivity across your workforce, you must invest in soft skill training. The future is coming quick, and it is bringing new ways of doing business along with it. Do not allow your organization to get lost in the new transition because you failed to prepare your team to think and operate for the future. One-stop corporate services by qualified experts. Our team of certified experts perfectly balances soft skills and technology to customize various business solutions for your company.